What happens when Coffee enters your body? Caffeine is able to make you more aware by blocking the adenosine receptors. Adenosine is a chemical compound that your body makes throughout the day, it is the compound that makes you feel tired or groggy. It does this when your brain’s receptors gather the adenosine that has been produced. 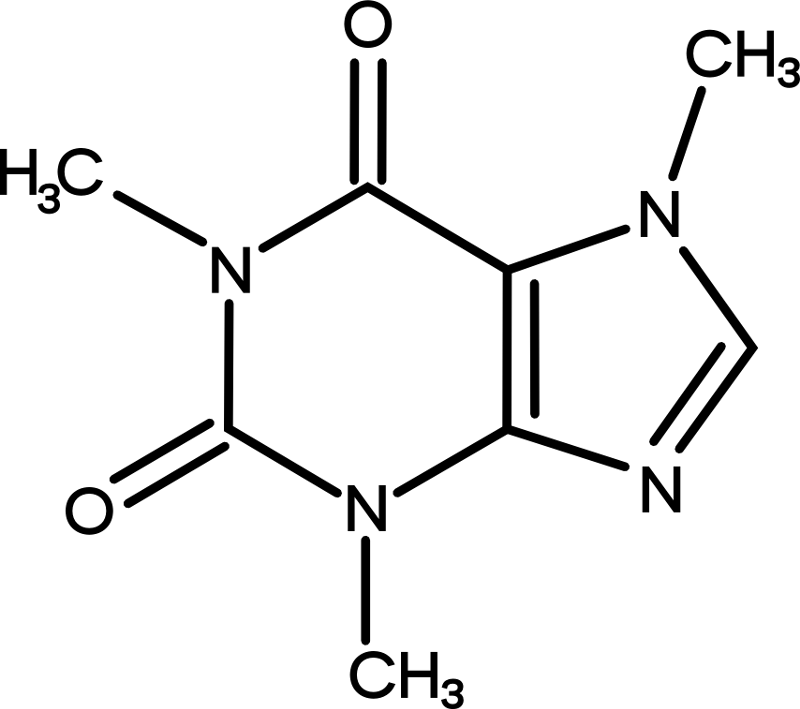 Caffeine nullifies this effect by tricking your brain into thinking that it is actually adenosine. 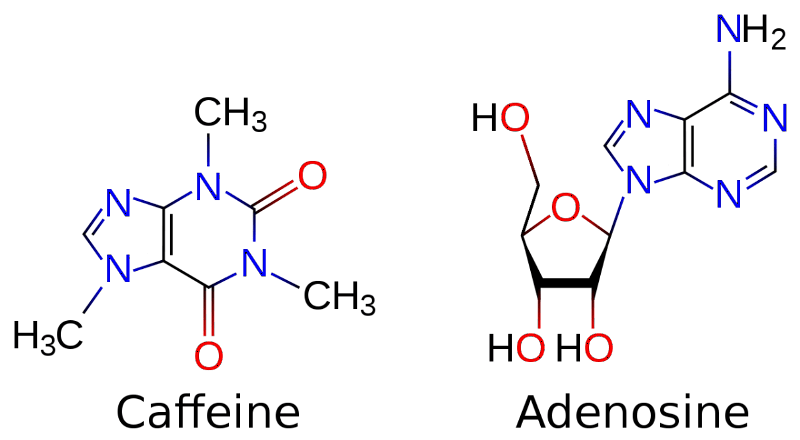 Receptors in your brain attach to the caffeine molecules because they look just like adenosine molecules. But like every good trick someone eventually catches on, and in this case it’s your brain. The Royal Society of Chemistry says that “coffee has been associated with a variety of harmful and beneficial health effects.” Some of the benefits with drinking a moderate amount of coffee every day is that humans who do it regularly are less likely to get certain cancers such as colon, oral, liver etc; a bad thing about coffee is that it’s addictive just like many other drugs. Some people say that whenever they don’t have their morning coffee they get migraines and will act more cranky towards other people; they are also more fatigued and feel general laziness in their body. That’s what’s happened to Joe Sanguinetti.